The Arabian horses are considered to be an integral part of culture for people in the middle east. 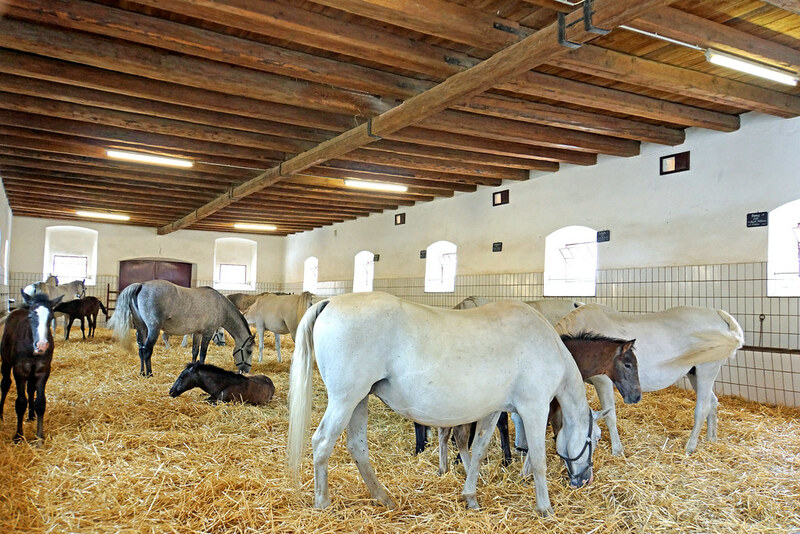 This section is dedicated to luxury arabian stables that are built to house this special breed. Also in this section is stable supplies and equipment.